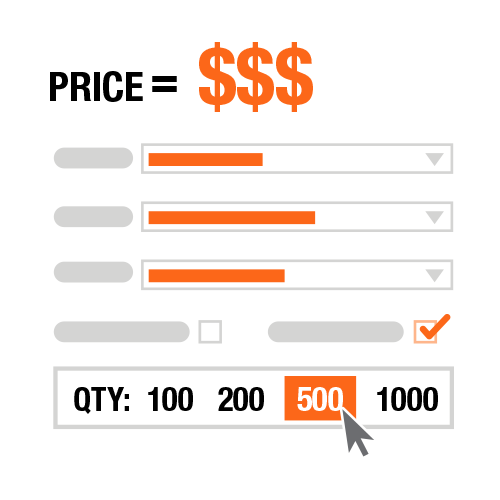 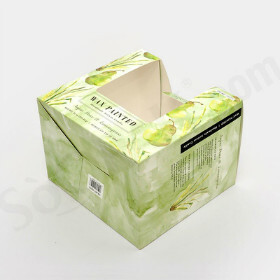 These full flap auto bottom boxes are specifically designed for heavy content. 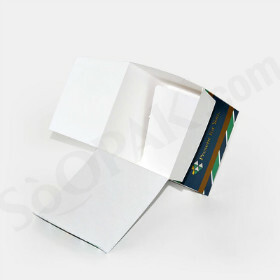 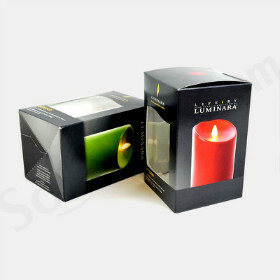 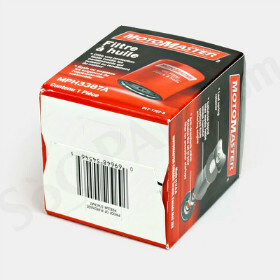 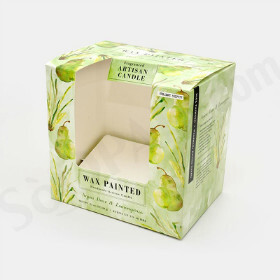 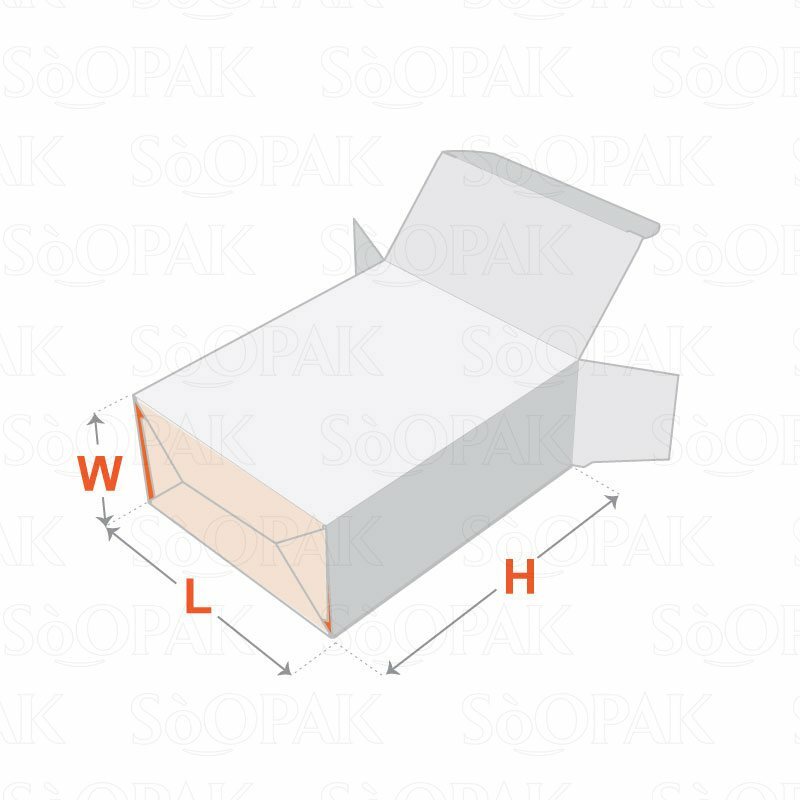 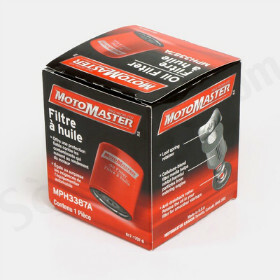 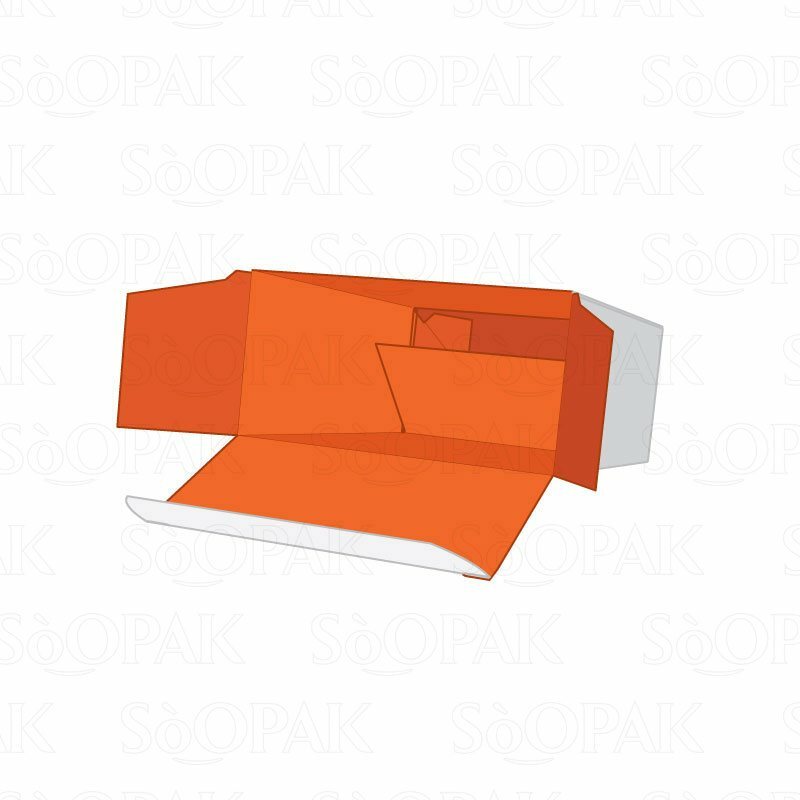 Featuring a durable developed structure that is similar to the auto bottom tuck end style box, these boxes have a pre-glued folding carton design. 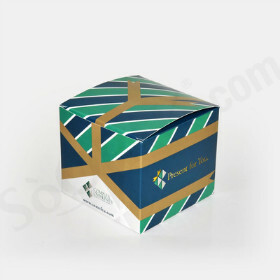 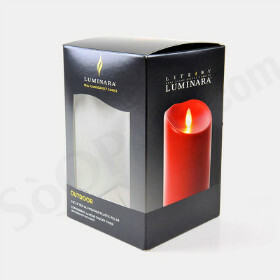 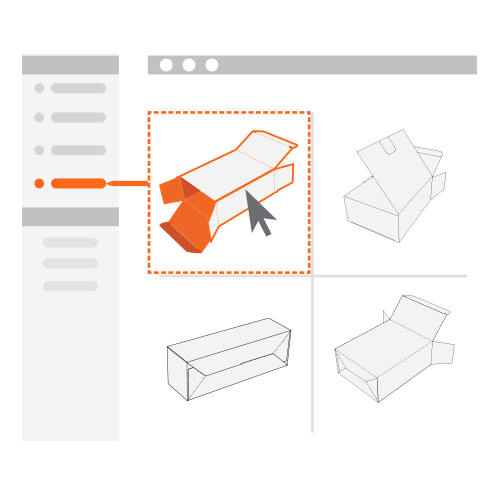 The bottom and body of these boxes can be folded into a convenient flat shape to save space. 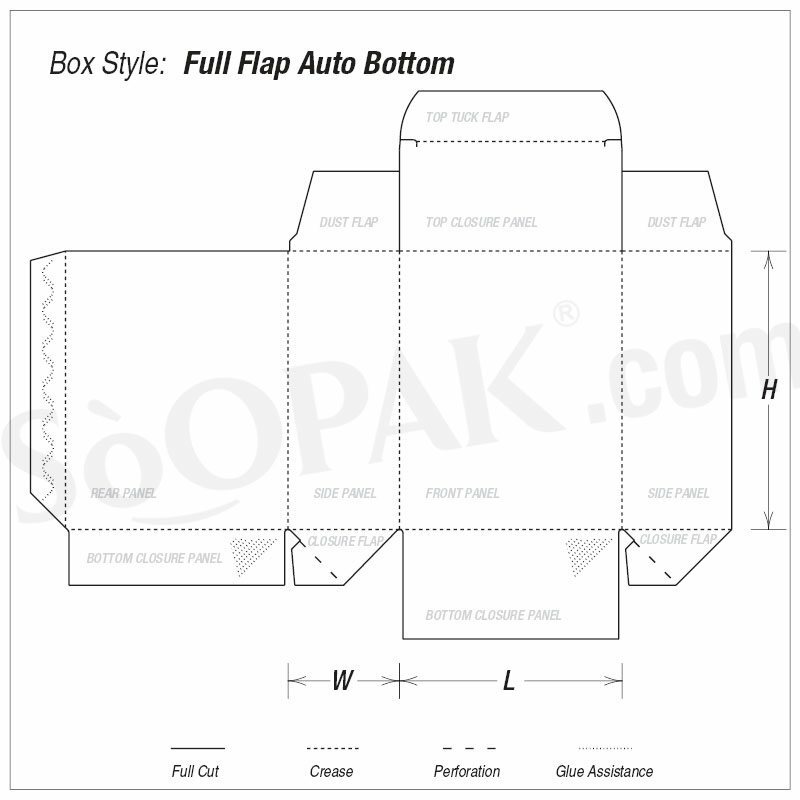 Additionally, the bottom of these full flap auto bottom boxes can be restored automatically to its sealing status simply by stretching the box. 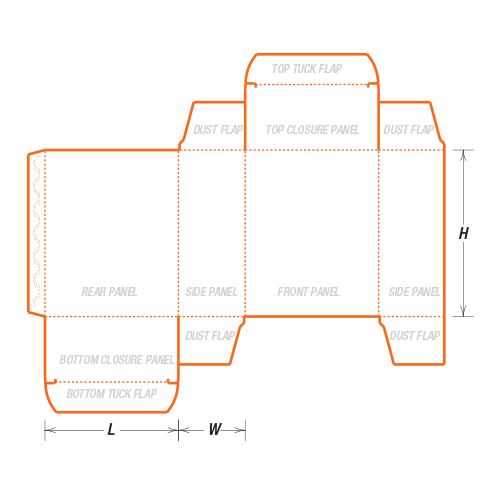 Thanks to the full flap style, one of the bottom closure panels can be extended to provide enhanced strength and reinforcement to the bottom.